Available in two formulas. 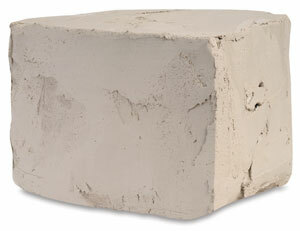 Moist clay is de-aired to ensure a homogenous mixture needing little or no wedging. Dry clay is finely ground and air-floated before packaging, ready for mixing with water to form a smooth clay. Use with all hand methods.